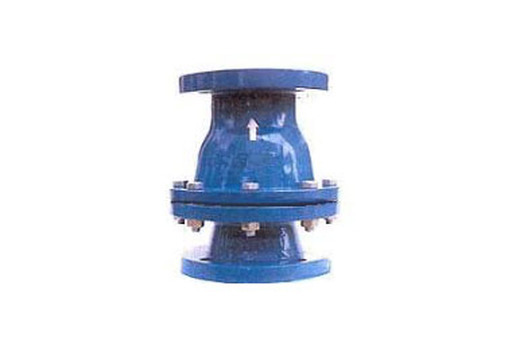 Non-return valve, allows the fluid to pass in one direction only. Syntholine Check valves is fully interchangeable (Saunders Style). Please contact us for technical drawings and more information. Butyl, Ebonite, EPDM, Natural, PU, Nitrile, Neoprene, Hypalon Rubber Coating. Our Rubber flaps in Neoprene, Butyl, Natural and many more rubbers are interchangble with OEM valves. Please contact us for more information on spares for valves.